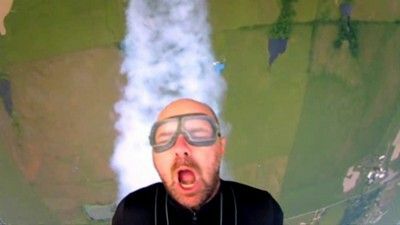 Karl Pilkington is sent to foreign countries under the guise of visiting the New Seven Wonders of the World. 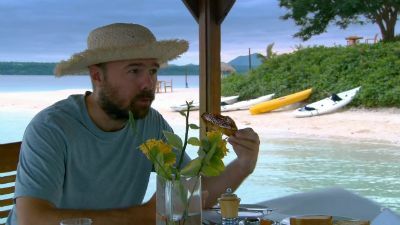 Most of each episode focuses on Karl’s reactions to cultural differences and idiosyncrasies in the countries he visits. 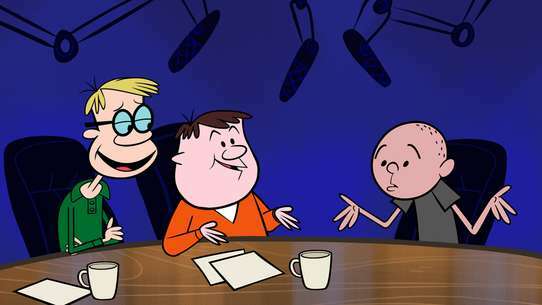 Karl is reunited with Ricky Gervais and Stephen Merchant after returning home and he reflects on his experiences. There are also a few surprises. Karl heads of to Africa to go meet a Gorilla. Before he travels to Uganda, Karl agreed to start in South Africa as he’s been there on holiday he heard it was alright. Ricky and Steve want Karl to have an authentic African experience so they arrange some time in a slum with a family and helping a charity rebuild a shelter. Karl visits Jessica the Hippo who lives with a family and Ricky sends him to join a Rhino conservation project before heading off traveling through the impenetrable forest in Uganda before coming ‘face to face’ with a Gorilla. Karl wants to drive along the legendary Route 66 in the USA in an open top Cadillac but Ricky and Steve have other ideas. Along the way they want him join a high school choir, hang out with New Age therapists, meet the Amish before ending his journey by Wingwalking. 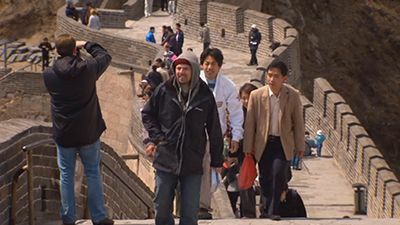 Karl’s last “thing to do” is seeing Japan’s most spiritual destination: Mount Fuji. On arrival in Japan Karl gets lost in Tokyo. Ricky and Steve put him up in a ‘capsule’ hotel, send him to a Sumo wrestling stable, arrange for Karl to meet a Zen Master and send him on the world’s steepest rollercoaster. And he has to attempt to climb Mount Fuji. Karl takes a trip on the Trans-Siberian Express. He is expecting luxury, but Ricky and Steve have other ideas for the trip. Karl makes his way through the 'Bucket List' that has been created. First up he ends up spending a a night on a private island. 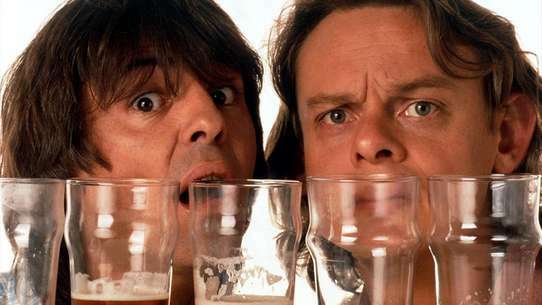 It's the final part of the journey as Karl and Warwick get ready to make their way to China. 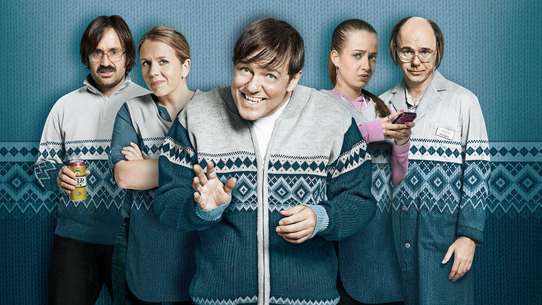 A surprise makes sure that the series ends on a high. 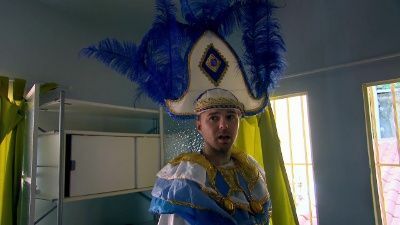 Tag along with Karl Pilkington as he takes up temporary residence in Rio de Janeiro. On his way to Christ the Redeemer, he experiences a back wax and Brazil's famous beaches. This week, Karl Pilkington's voyage takes him to Petra in Jordan, by way of Israel. What will he make of the 'rose-red city half as old as time'? Karl gets the chance to swim with some dolphins but with Ricky and Steve as the holiday planners there are a few surprises. 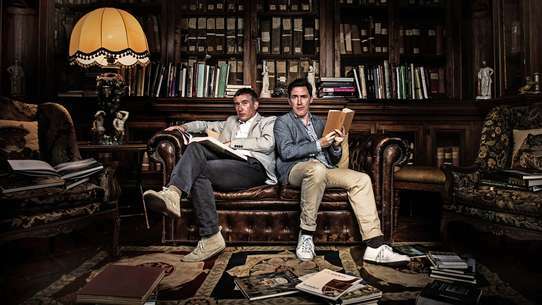 Karl and Warwick's journey continues as they make their way to India. Laughing yoga and parts in a Bollywood film are trumped after Karl experiences his first holiday highlight. Karl travels to Mexico where he pays a visit to Chichen Itza. He also tries his hand at wrestling, learns how to become a cowboy, and hunts for a Mexican jumping bean. 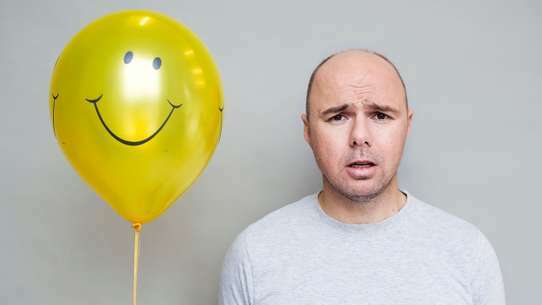 Reluctant globetrotter Karl Pilkington is reunited with Ricky Gervais and Stephen Merchant to reflect on his journeys to the seven wonders of the modern world, considering whether travel has truly broadened his mind. 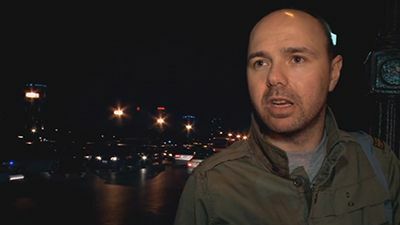 Karl Pilkington's journey begins in the Far East. As well as casting his verdict on The Great Wall of China, he immerses himself in the culture with laugh-out-loud results. 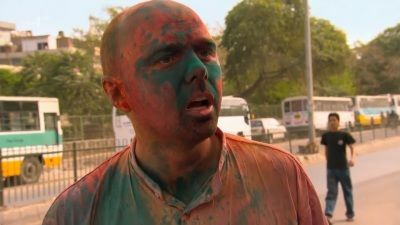 Karl travels to India and gives own unique verdict on its ancient customs and vibrant culture. Karl Pilkington's journey continues in Egypt, where Ricky Gervais and Stephen Merchant have arranged for him to sample the local culture. He tastes delicacies including rabbit meat, takes a boat ride down the Nile and is entertained by a belly dancer, before visiting the pyramids. 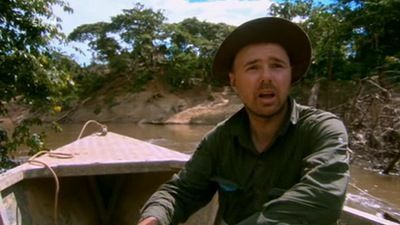 Reluctant explorer Karl Pilkington visits Peru, where he is unhappy with the Amazon jungle's toilet arrangements, and fails to impress a local tribe with his hunting skills. Arming himself with oxygen, the Mancunian then sets off on a high-altitude, eight-hour trek to witness Machu Picchu, the fortress city of the ancient Incas. Karl isn’t really prepared for the arctic conditions in Alaska. 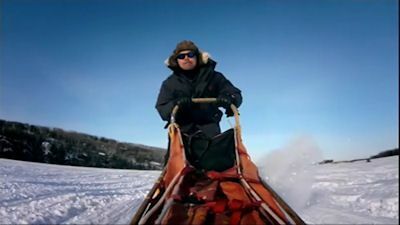 Ricky and Steve have also planned some dog sledding, a meeting with Innuits and a visit to the North Pole. When Karl finally gets to catch his whale watching cruise, he learns that Ricky and Steve have stuck him on a deep sea fishing trawler. 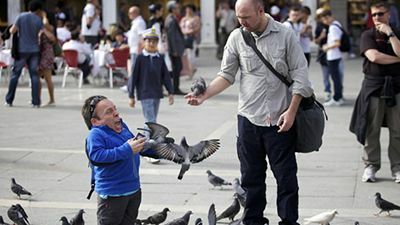 Karl is joined by Warwick Davis as they attempt to follow in the footsteps of Marco Polo. They begin their adventure in Venice.